Few would argue that The City of Angeles is one of the most romantic cities in the world; between the scenic mountains, the pristine beaches, and the phenomenal event venues, Los Angeles has countless places to take that special someone in your life. 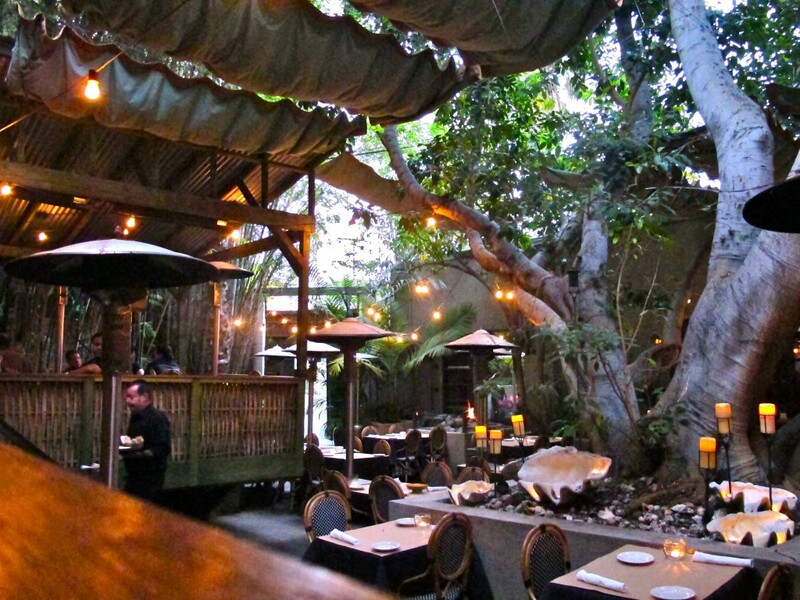 Read on to discover about some of our favorite spots for lovebirds in L.A. 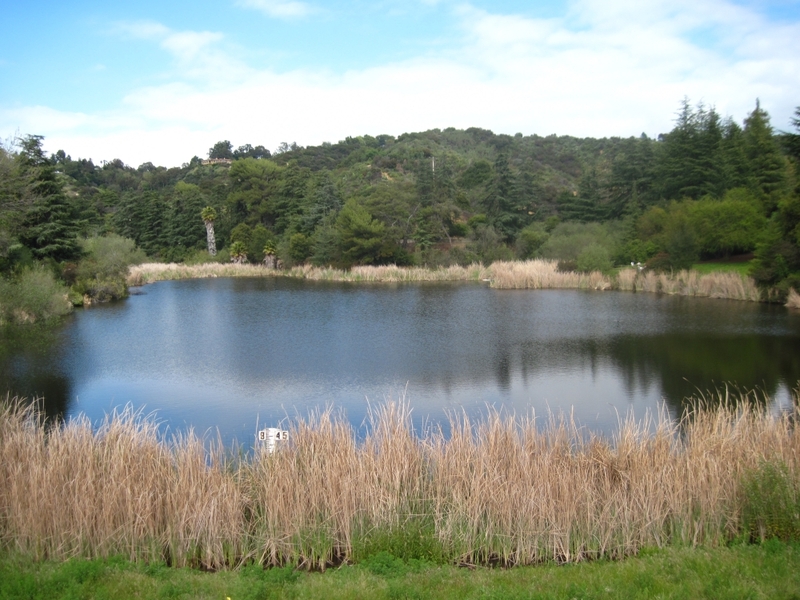 Located on the eastern end of the Santa Monica Mountains, this 605-acre park boasts a lake, a romantic duck pond (named Heavenly Pond), and over five miles of picturesque hiking trails. Older couples might recognize the Franklin Canyon Lake as the same one from the opening credits of The Andy Griffith Show! 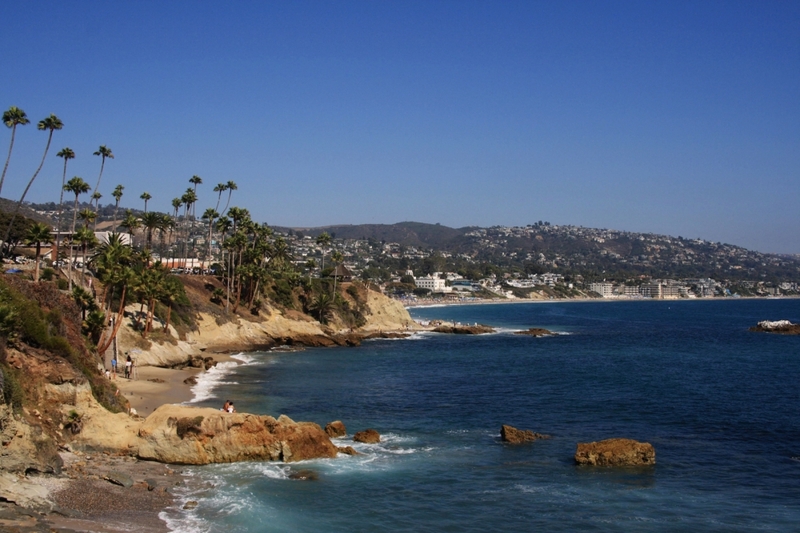 Regarding by many Angelenos as the most beautiful beach in Los Angeles, Crystal Cove State Park is 3.2 mile-long stretch of coastline in the city of Newport, just North of Laguna Beach. Couples visiting Crystal Cove can walk arm-in-arm past blue tide pools, rocky outcroppings, and spectacular cliff-side houses. Located on the south-facing slope of Mount Hollywood in L.A.’s Griffith Park, the Griffith Observatory offers stunning views of Los Angeles by day and some of the best stargazing in the Unites States by night. 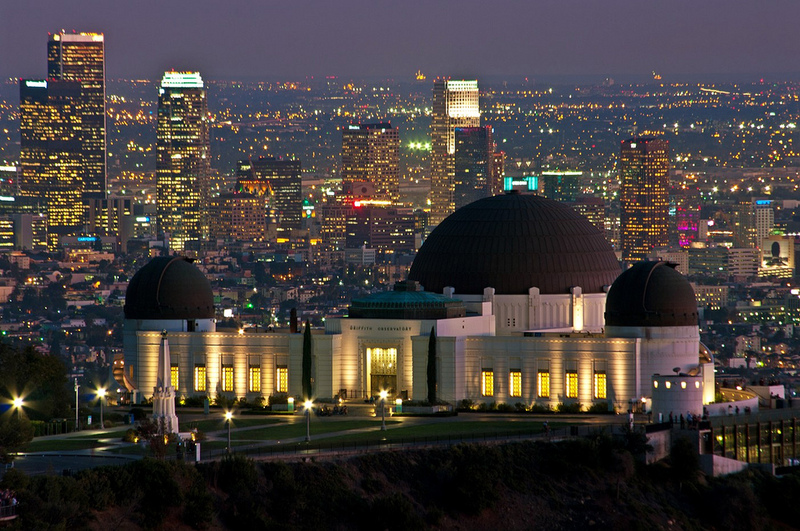 From the Observatory’s lookout points, lovers can see Downtown Los Angeles, the Hollywood sign, and the Pacific Ocean. And the best thing? It’s always free! Consistently voted one of the best patio dining spaces in the city, Cliff’s Edge is known for it’s dreamy outdoor ambiance and delicious, upscale menu. In the winter, use the chilly weather as an excuse to snuggle up under one of the eateries gas-powered heaters and complimentary blankets! There’s just something about paddling around a urban oasis that gets us feeling all mushy inside. 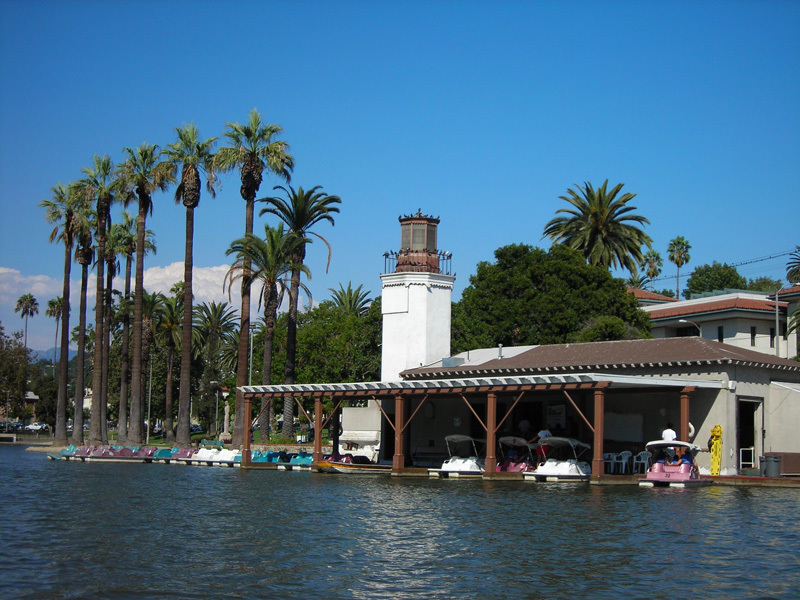 For one of the best paddle-boat experiences in Los Angeles, you can’t beat the Boathouse at Echo Park Lake. And while you’re there, be sure try a Watermelon Lemonade and squash blossom breakfast burrito at Square One! Delicious! Toursity? Yes. Romantic? Definitely. 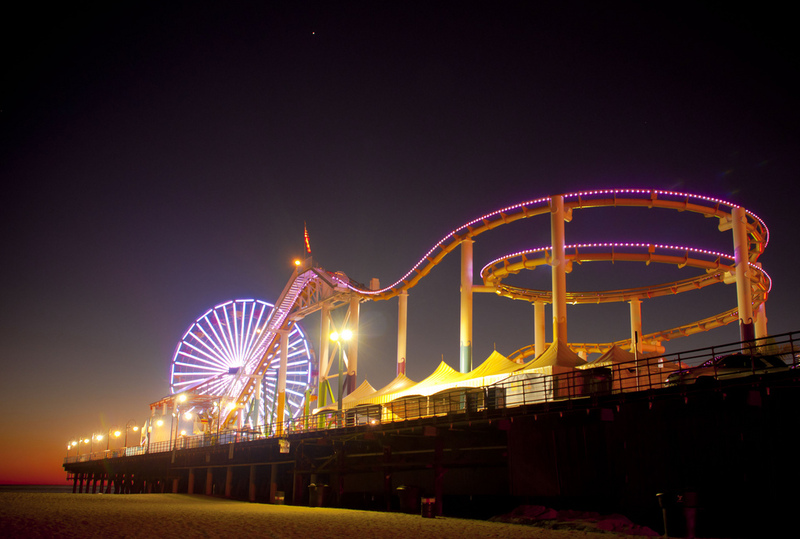 Win your date a teddy on the Midway, then buy an ice cream cone and steal a kiss on the Santa Monica Pier Ferris Wheel. It may be the perfect date in the city, but don’t worry, we’ll let you take credit for it. 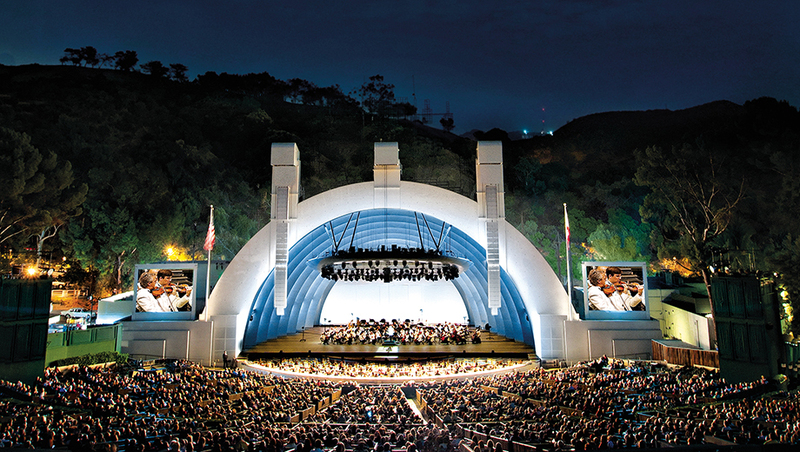 Iconic and awe-inspiring, this beautiful outdoor amphitheater holds over 100 performances each year. Buy that special someone tickets to their favorite musical artist, and be sure to stay for fireworks after the show! Okay, we admit: we’re a bit partial here. But with our event venue’s beautiful dance floor, gorgeous lights, and upscale in-house catering services, I think few could argue that our banquet hall isn’t one of the most romantic places in Los Angeles, especially for wedding receptions. Not convinced? Call De Luxe Banquet Hall today to take a complimentary tour of our inimitable ballroom!